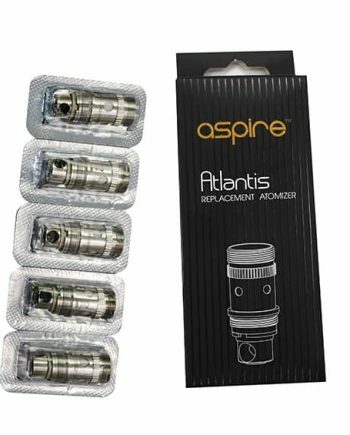 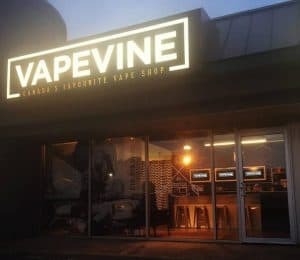 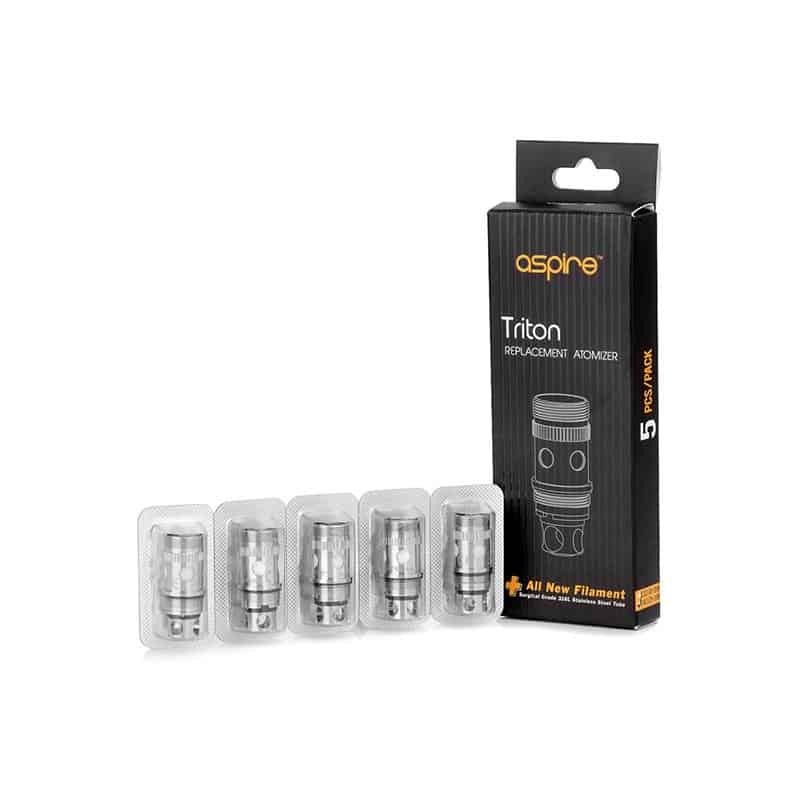 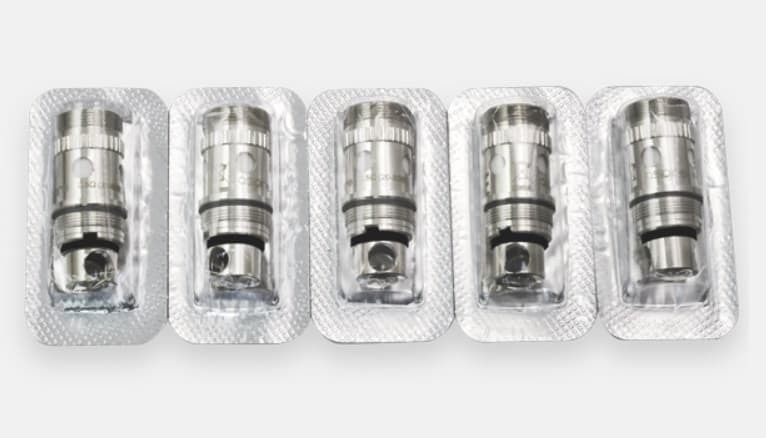 Authentic Aspire 0.4 ohm Replacement Coil Heads that fit the Aspire Triton Tank. 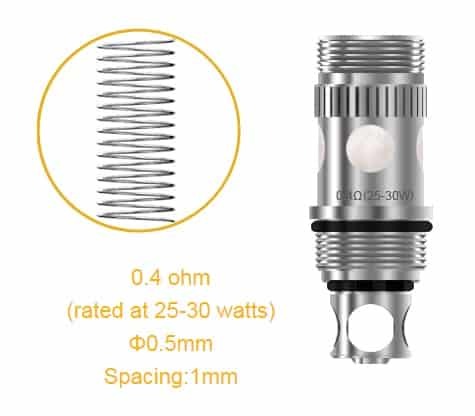 Surgical grade (316L) stainless steel tube filament. 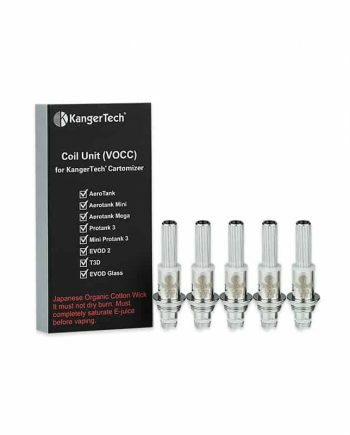 Low resistance Sub Ohm Coils featuring PUFF Japanese 100% organic cotton as wicking material. 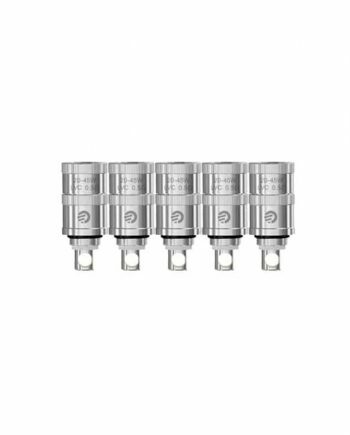 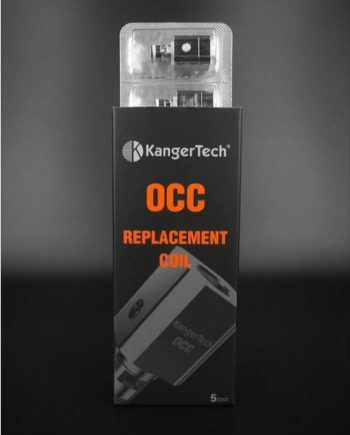 These 0.4 ohm coils have a suggested rated Operating Wattage Range of 25 to 30w.